January is here—this means winter is upon us and we are all looking for ways to stay warm and cozy, even when the weather outside doesn’t exactly want to cooperate. The good news is, while you may not be able to control the weather, there are certain recipes that you can make that will help you stay warm in the winter—no matter what the temperatures outside may be. 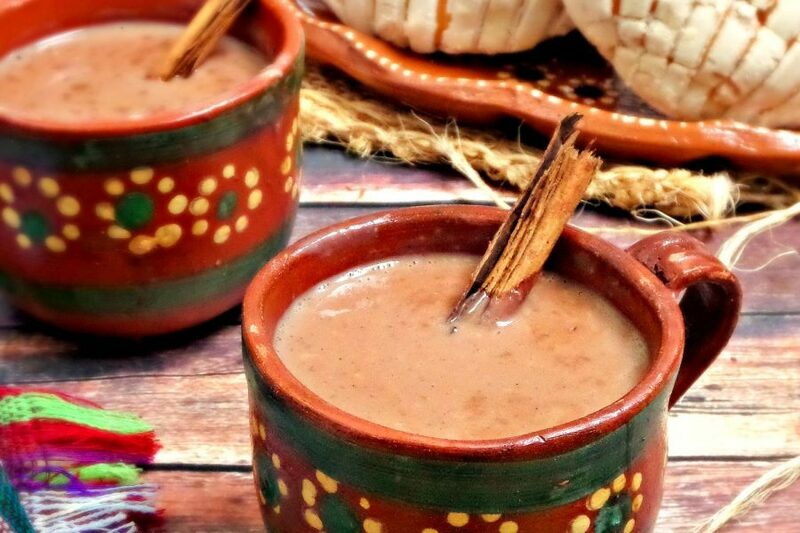 How Do You Make Mexican Hot Chocolate? At Borracha, we not only love delicious food and drink, but we love passing on our knowledge of traditional Mexican dishes on to others. This is why we are always more than happy to share our recipes with others—especially ones like our Mexican Hot Chocolate. Never heard of Mexican hot Chocolate? Here’s how you can make it, right at home. Then, you simple whisk in all of the ingredients (except the chocolate chips) in a large pot and heat it over your stove. Then, slowly add your two bags of chocolate chips and stir them in until the chocolate is completely melted. Cover your Mexican Hot Chocolate and turn the heat to low for five minutes and then you are ready to enjoy. We personally love serving hot chocolate with a dusting of cocoa powder and some marshmallows for a truly delicious sweet treat. Of course, while warm drinks are a great place to start when you are looking for a way to warm up in the winter, we personally love adding some hot and spicy foods into the mix as well—nothing will have you feeling warm quite like some extra spice in your dish. In fact, if you come down to Borracha we can help you warm up with plates such as our Flaming Tequila Fajitas. They are nice and hot and pack some spice to them that will have you feeling very warm and toasty inside. We also recommend our Smoked Tomato and Tortilla Soup—nothing makes you feel warm and cozy inside quite like a hot bowl of soup on a cold day. We also recommend our Chili Relleno—if you are a fan of smoky chili spices, this is one cheesy, flavorful dish that will have you feeling warm and toasty in an instant. No matter what you are looking for to help you beat the winter blues, Borracha is here to help make sure you feel warm inside and out all winter long. 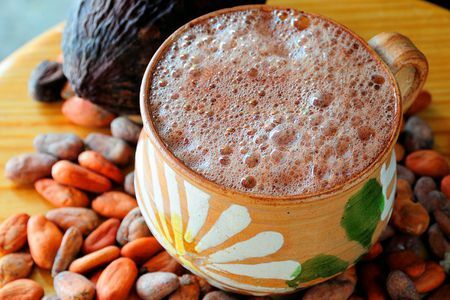 Of course, if you can’t master your own Mexican Hot Chocolate at home—we are here to hook you up with a warm glass of this sweet treat, and anything else you may crave whenever the weather starts to cool down.